Dentists are around to assist you with your dental health, but not to do it for you. It is on you to take their advice and follow the right steps and tricks to ensure proper dental hygiene. Here are some tips to help you care for your teeth and mouth. Dentists are not doctors of just teeth. They have an in-depth understanding of what it takes to give you proper oral care which includes care of your gums and even correcting jaw problems and detecting oral cancer. Just as you have regular check-ups with your general physician, regular visits to the dentists will keep your complete oral health in check. Although toothpaste basically appears to be soap for the teeth, the right way to use it is slightly different. Toothpaste is a topical agent, not unlike lotion – the longer it sits, the more effect it will have. After brushing and spitting out the foam, wait for half an hour before rinsing so that the toothpaste can take maximum effect. Your dentist is qualified to recognize the guilty last-minute flossing you do before a visit to the clinic. Don’t bother doing this as it is more likely to hurt your gums than help them. Looking at your gums, a dentist will be able to tell whether or not you floss regularly. Oral care should be ongoing care using the right technique, and commitment. Cavities are not just a high-school dread; tooth decay is a threat that can follow into adulthood. Some medication such as those taken for blood pressure, or anti-anxiety medication, will affect your oral health – they reduce salivary flow which could lead to decay. Make sure that you let your dentist know what medications you are on. Having a pretty smile is not an excuse to avoid dentist’s visits. Diseases hide away and sometimes affect your gum causing them to recede, which in turn can do the same to your bones and create a lot of hassle. 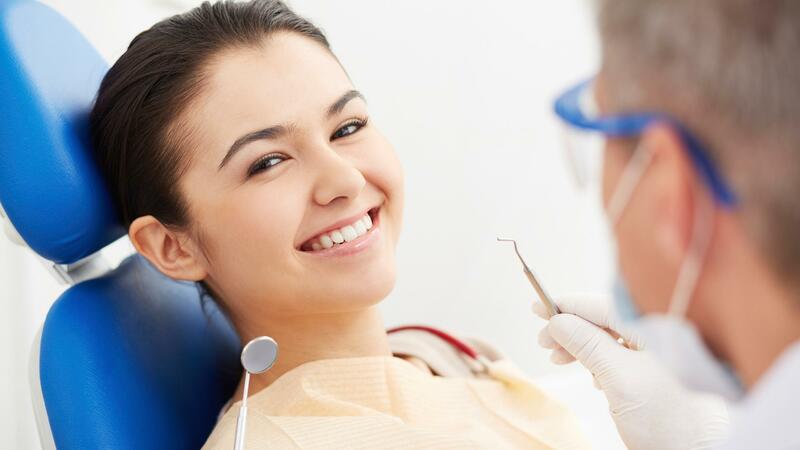 No matter how beautiful your smile is, get regular check-ups to keep track of your oral health. According to scientists, the same bacteria that give you teeth decay are also involved in heart health problems. An infection in the gums could result in the bacteria being carried everywhere through the bloodstream, raising inflammation levels. This goes to show how important oral health care is to your overall well-being.